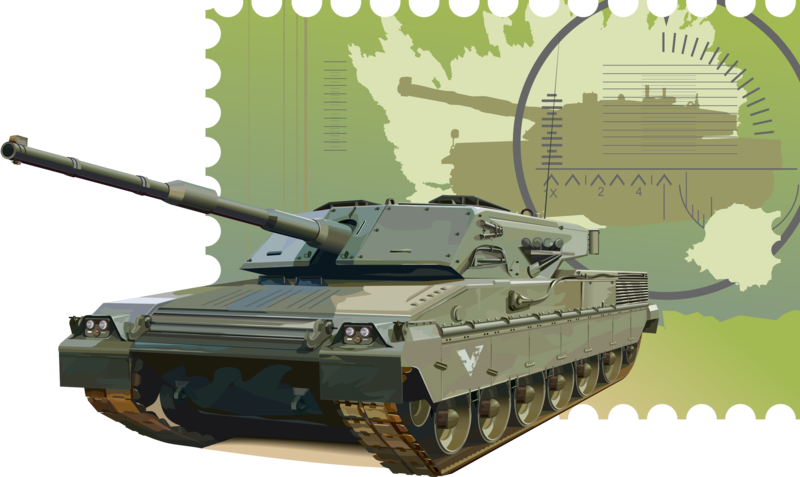 Military & Defense | Rowley Spring and Stamping Corp.
Defense contractors and manufacturers create the sophisticated equipment and technology that keep America safe. These manufacturers require custom springs and stampings to build everything from the most simplistic applications to complex military technology. Defense applications require custom stampings made from many different materials such as aluminum, brass, steel, stainless steel, and copper. A variety of processes are required to make custom stampings including fourslide, progressive die, blanking, embossing, flanging, bending, and coining. Many different kinds of springs such as torsion, extension, compression, and more are also needed to make complex military devices. Rowley Spring and Stamping Corp. is a leading supplier of custom springs and stampings for the defense industry. We are ISO 9001:2015 certified, and our 150,000 square foot facility in Bristol, Connecticut houses state of the art equipment and is run by some of the most talented engineers in the industry.